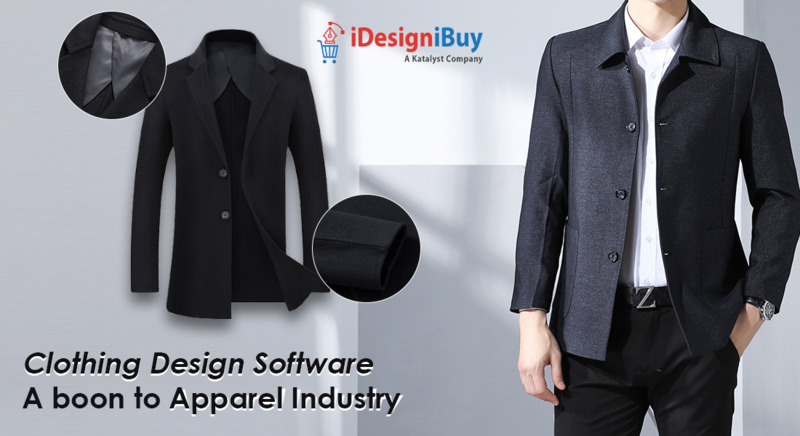 CustomStyle.ch a platform where you can customize different types of jackets with our jacket design software. Users can customize their jackets with various angles of the jackets. 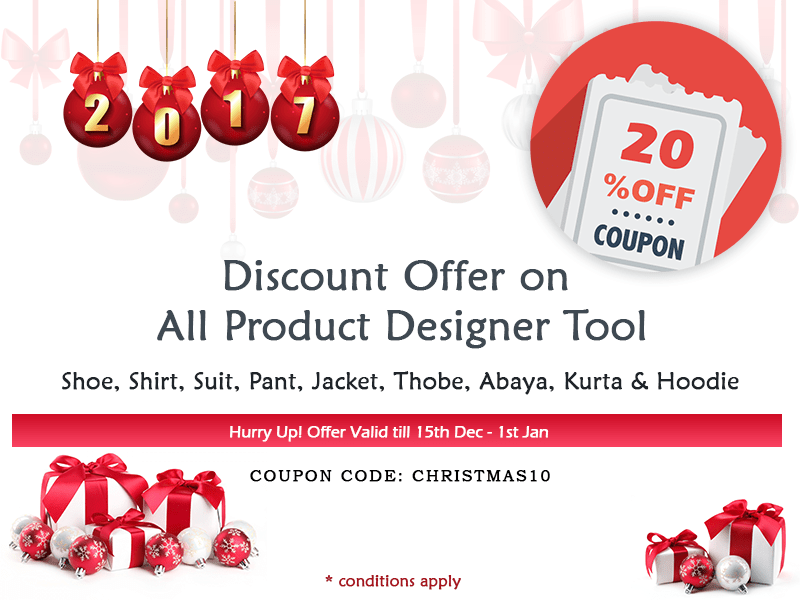 The user can explore their creativity with the help of customization features to make the best product for themselves. 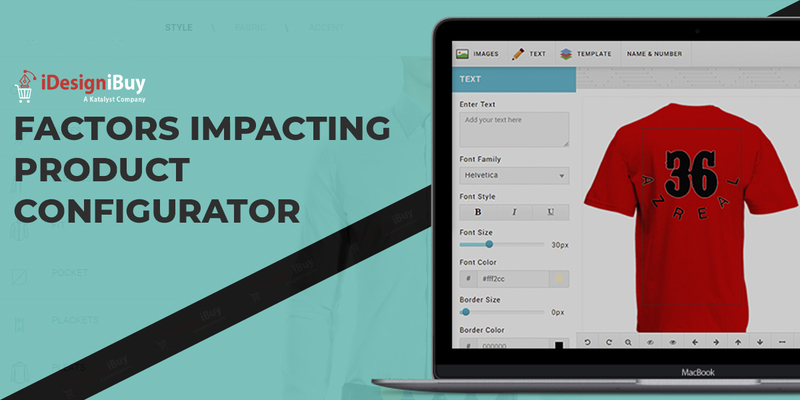 The user can design their perception into reality with various provided customization features. 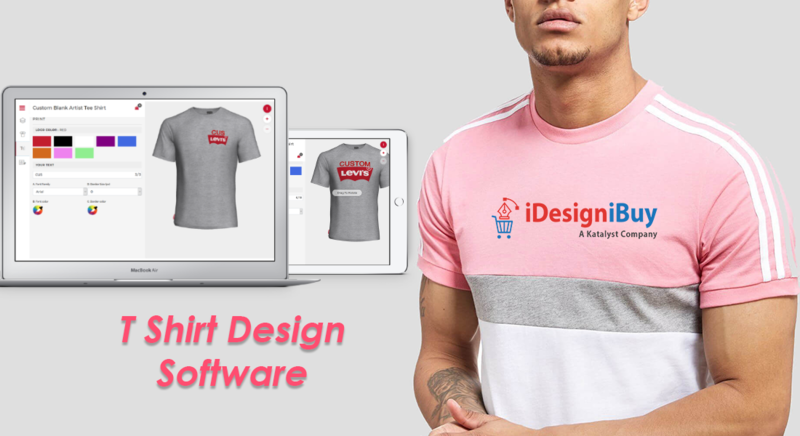 Explore your creativity with jacket design software!